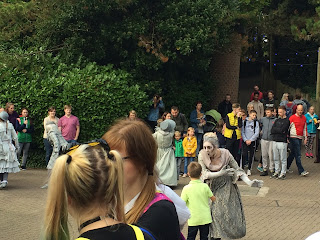 Danni Laura: Alton Towers Scarefest. I love all things halloween and I'm a regular visitor to Alton Towers but this year was the first time I visited during the Scarefest celebrations. The park looks very impressive with the decorations visible from the moment you enter. There's entertainment in the form of the Alton Ancestors who perform flashmobs every hour on Towers Street and later in the afternoon outside of Duel. 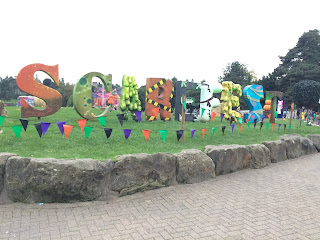 Scare zones start from 5:30pm, with Freak Show taking place on the path between Spinball Whizzer and X-Sector. Dark Apocalypse takes place in Forbidden Valley. These are different from scare mazes as they are included with park entry and include free roaming actors. Both zones can be avoided if you don't want to go through or have young ones in tow! 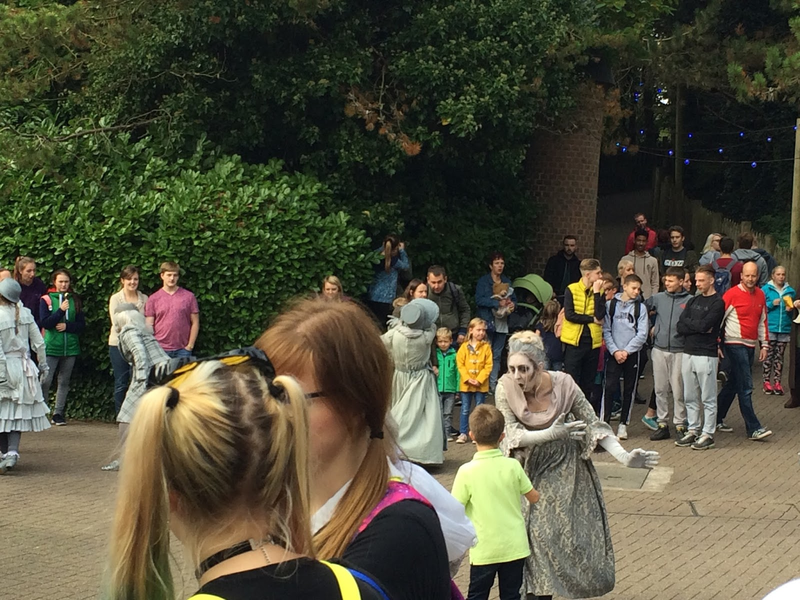 The three scare mazes all take place inside the ruins and a combo ticket for all three will cost you £20. Terror of The towers is suited for ages 12 up while Altonville Mine Tours: The Legend of the Skin Snatchers and Sub-Species: The End Games are both 15+. I'd definitely recommend doing the mazes, though obviously they won't be for everyone. You can also buy oark entry with the mazes included for £50 from the Alton Towers website. The park is open until 9pm, meaning you can ride the rollercoasters in the dark. Unfortunately due to pesky man flu, we left early so didn't round to that but there's always next year! 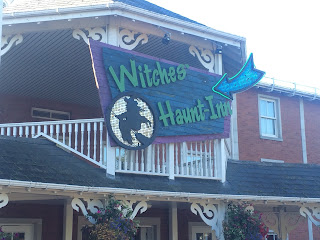 The hotels in the resort are also decorated for halloween, with entertainment going on until late in evening. We stayed at Splash Landings for the night and had a go at Extraordinary gold before going home. 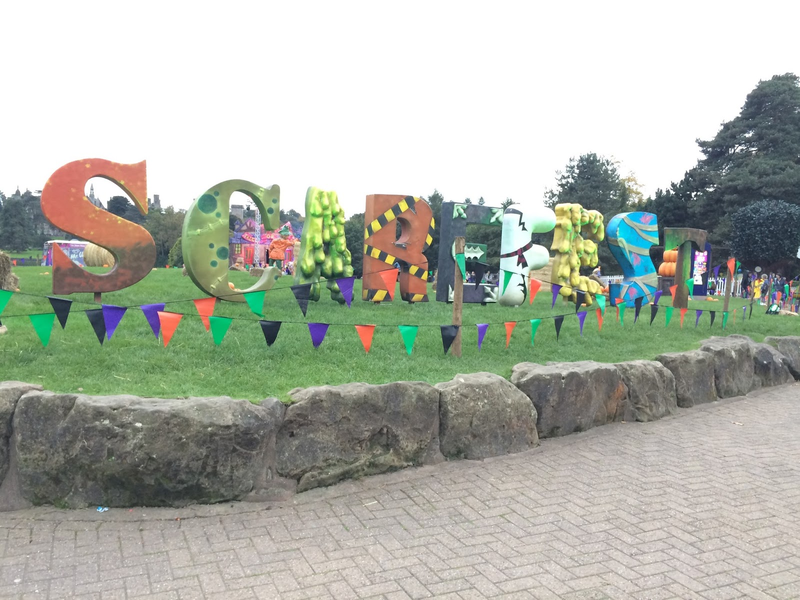 Scarefest runs the first few weekends in October and then from 21st October and finishes on the 31st. 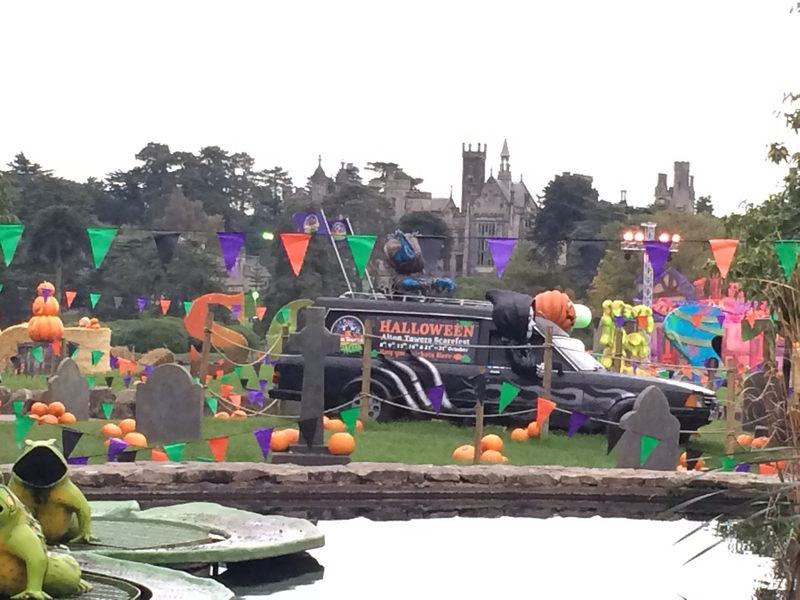 For more information or to book tickets, you can visit the Alton Towers website here.